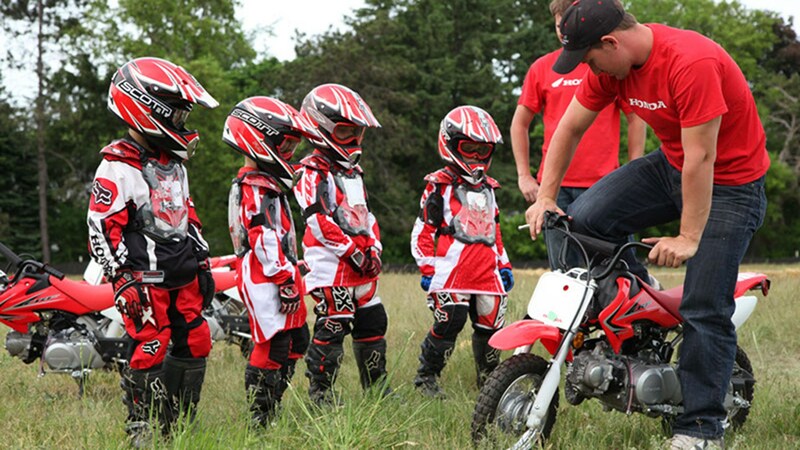 Here’s to the next generation of riders. 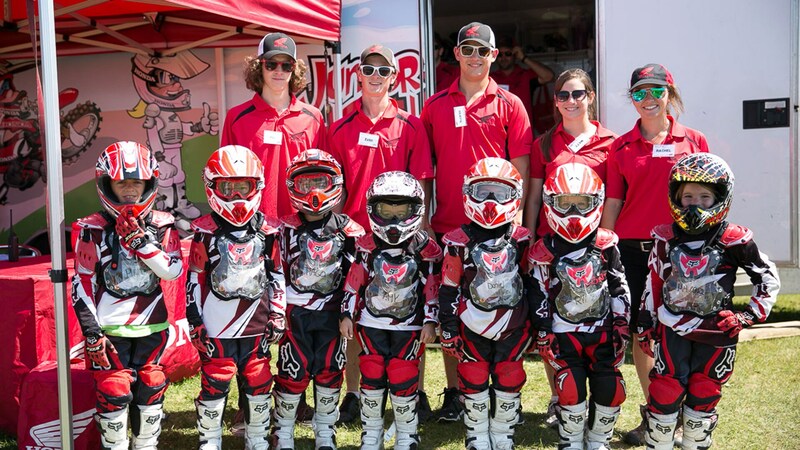 Junior Red Riders is a complete experience designed for young ones aged 6 – 12 years old who dream of riding! 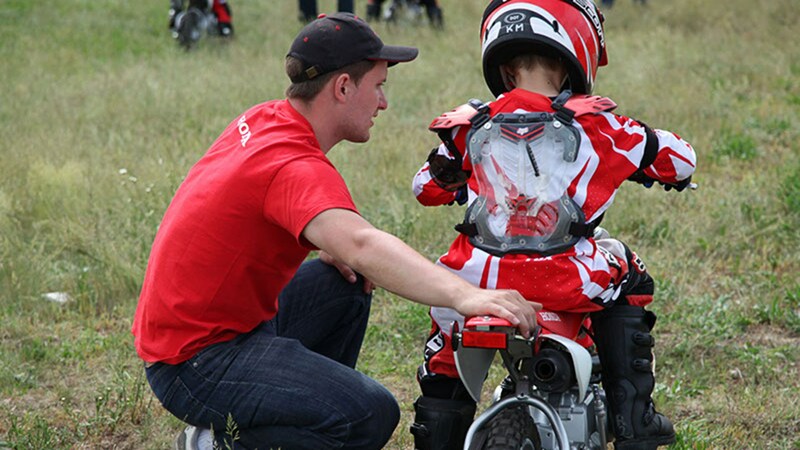 Come out to a Honda-sponsored riding location and learn how to ride in an environment that is designed to be safe, fun and community-focused. 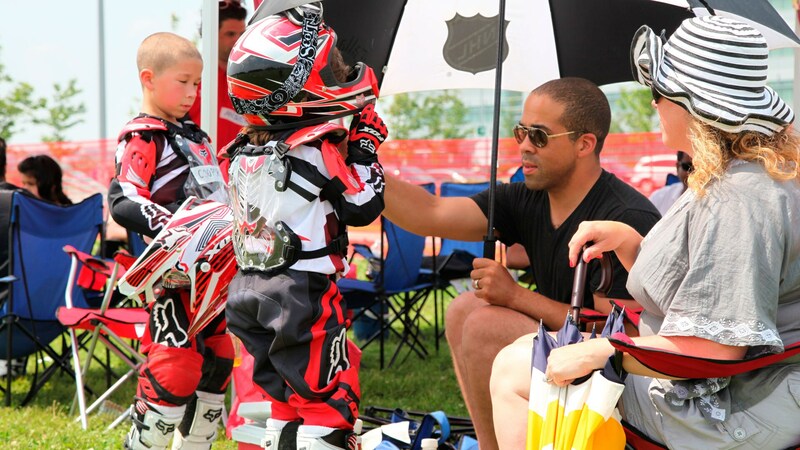 Get the Right Gear - Always wear an approved motorcycle helmet, eye protection, sturdy boots and gloves. 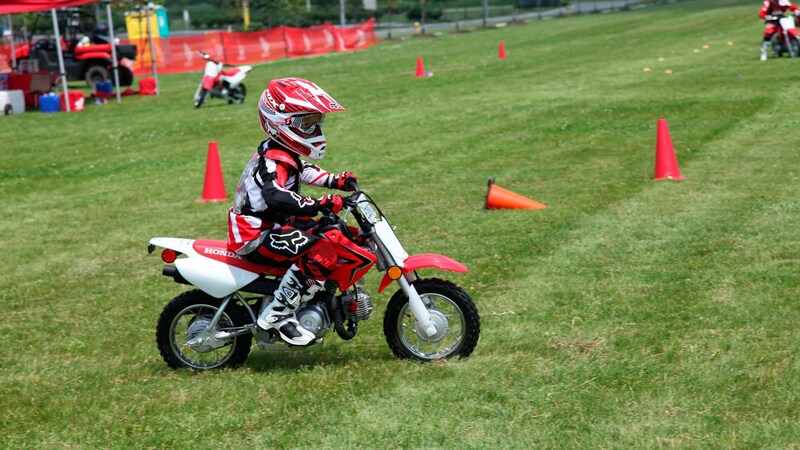 Ride Within Your Limits - Never ride beyond your personal abilities or faster than conditions warrant or the law allows. 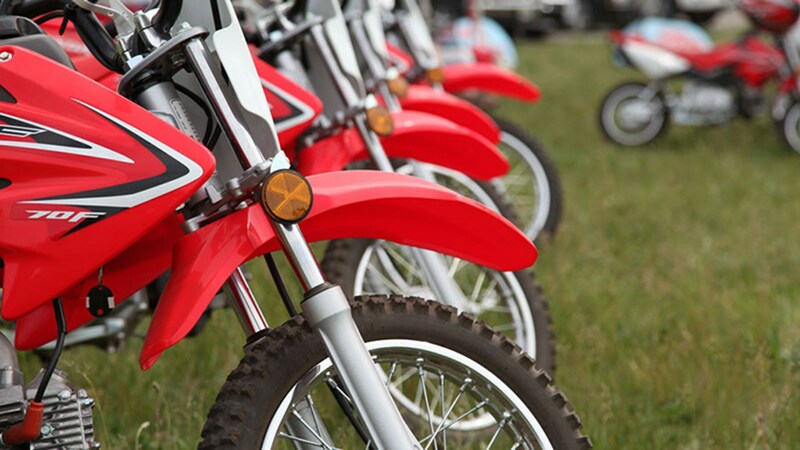 Safety Check - Always conduct a pre-ride inspection before operating your Honda motorcycle.